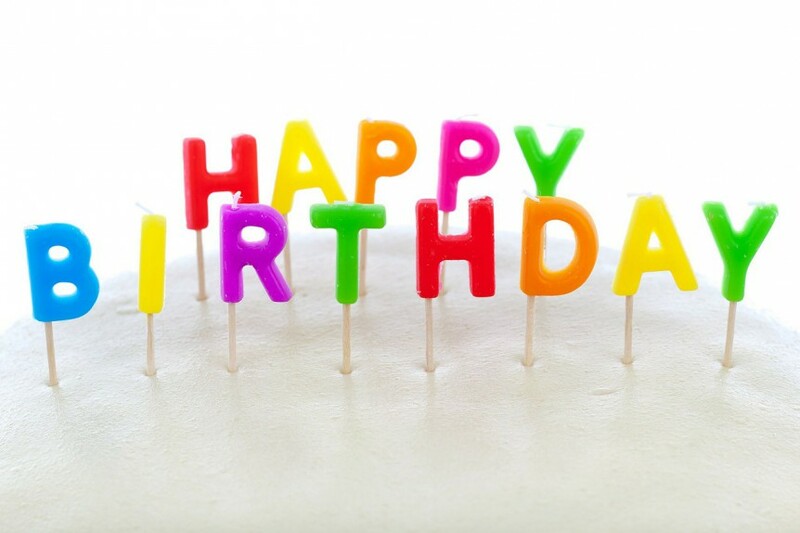 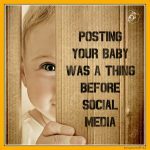 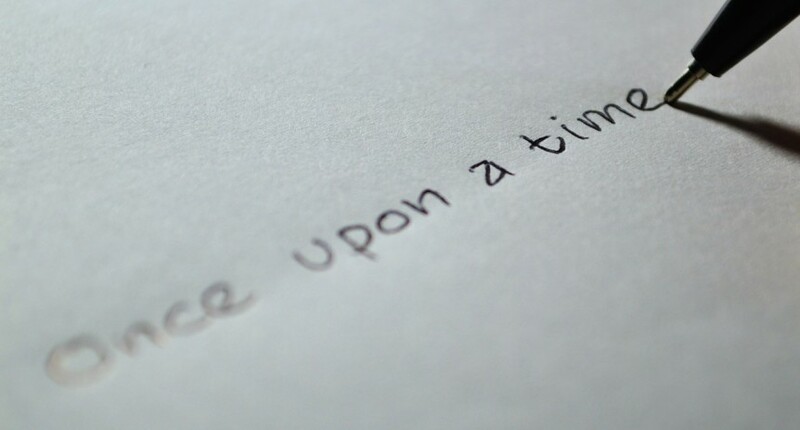 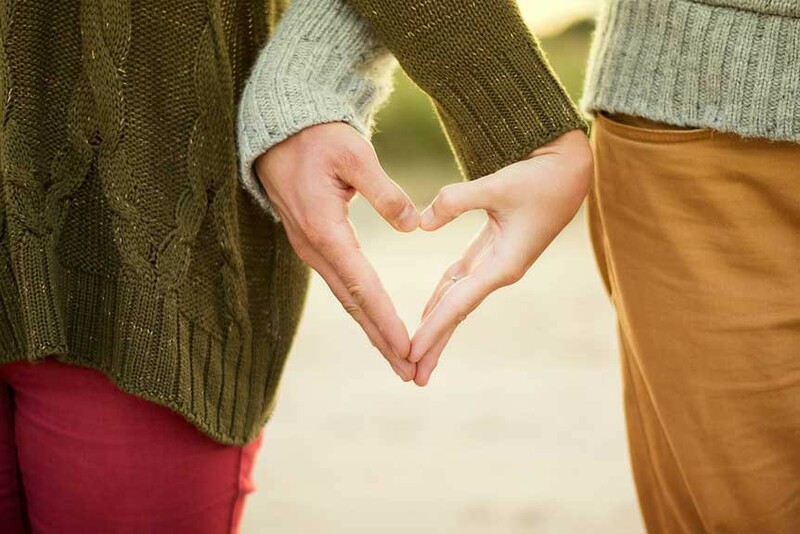 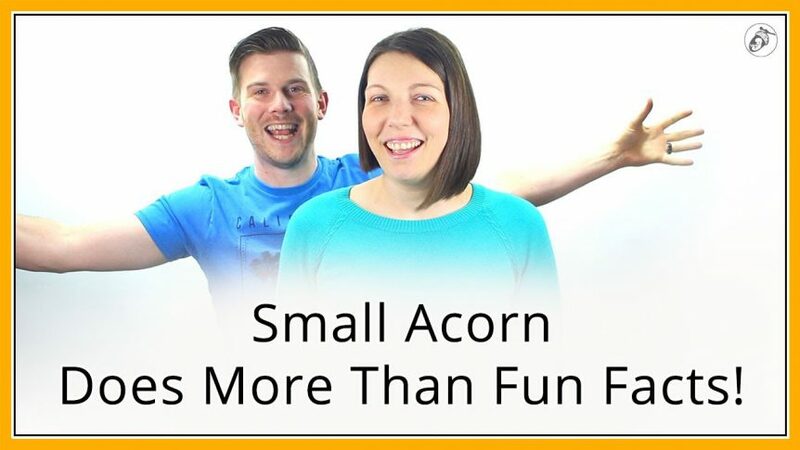 Small Acorn’s First Birthday; No Longer “Just a Blog”! 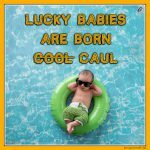 Lucky Babies Are Born Caul! 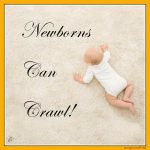 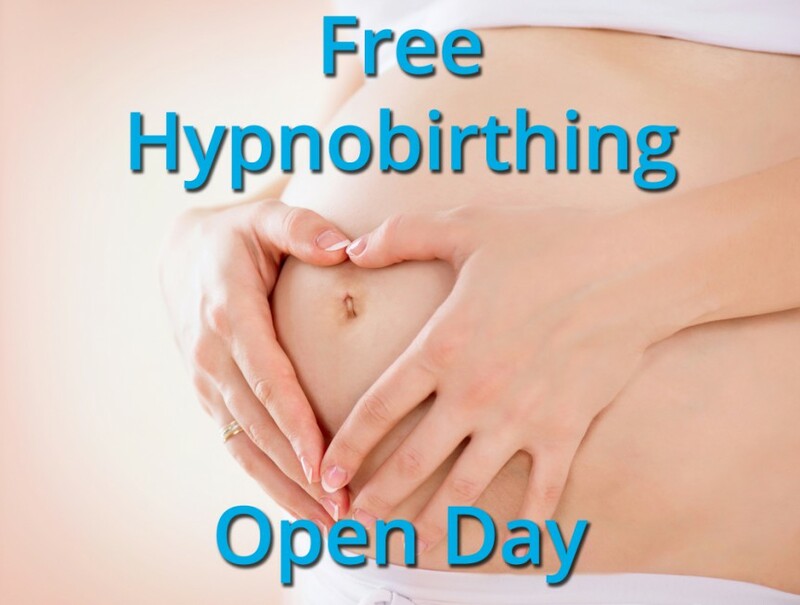 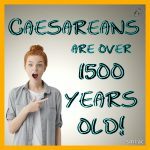 Caesareans Are over 1500 Years Old! 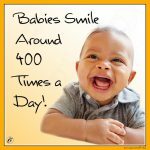 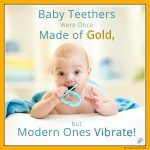 Babies Smile Around 400 Times a Day!